A dedicated group of volunteers have come together to help restore our newest project, the PV-1 Ventura. These volunteers have a diverse background ,but all have a common interest. In one way or another they have all become involved with aircraft. Some are veterans who were assigned to aircraft as part of their military duty. Others grew up around aircraft, and still others have just been attracted to the field of aviation throughout their lives. 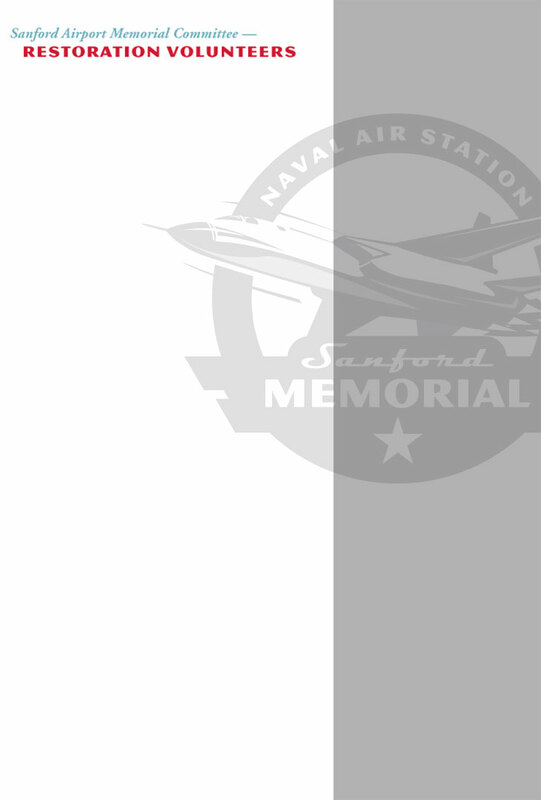 They have all come together in Sanford in an effort to maintain an aviation heritage that began with Naval Air Station Sanford. They get together a few days a week at one of the original base buildings and contribute in any way they can. Some have aircraft experience, some are mechanically handy and others just come by and do anything that they can to help. All enjoy the company of others with the same interests and others enjoy the “sea stories”. Tuesday: 9 A.M - 2 P.M.
Saturday: 9:A.M. - 4 P.M.
We appreciate all of our volunteers' efforts over the years, both the short term and long term volunteers. At this time we are no longer looking for new volunteers as the PV-1 project is nearly complete.